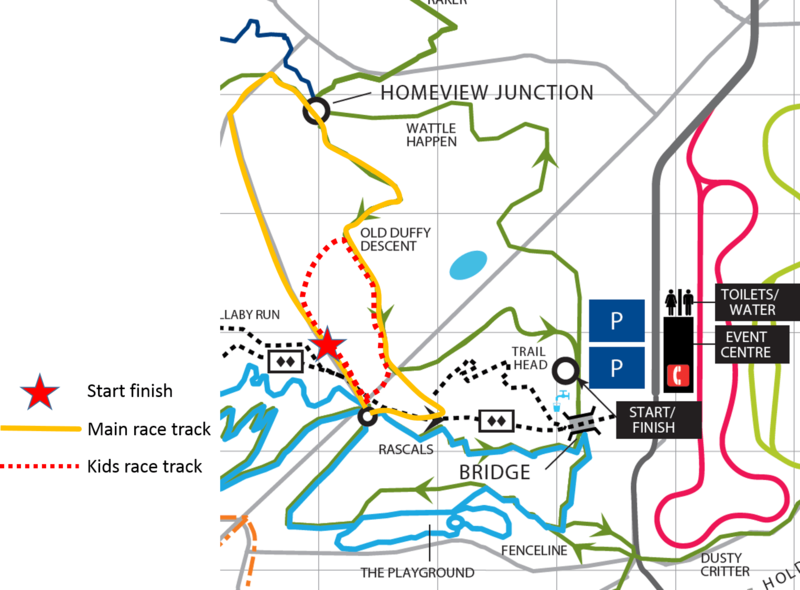 Dirt crits for 16th Nov will be behind the 4X course. This is about 500 m from the main car park. The forecast is for showers – we will try to hold the event but will cancel in the event of lightening.